At least 48 people have died from poisoning after consuming a bath lotion containing alcohol in the Siberian city of Irkutsk, according to a local prosecutor. A total of 57 people have been hospitalized, with 48 dead, prosecutor for Leninsky District in Irkutsk Stanislav Zubovsky told TASS. A sticker on the bath lotion said that it contains some 93 percent of ethyl alcohol, hawthorn extract, lemon oil, diethyl phthalate and glycerol. A chemical probe of the bath lotion has shown that in reality, Boyaryshnik (Hawthorn) contains methyl alcohol and antifreeze, Russia’s Investigative Committee said. The lotion bottles were marked with warnings that they are not for internal use. Two suspects believed to be directly involved in the distribution of the surrogate alcohol have been detained, the Investigative Committee said. They also said that Hawthorn bath lotion was available at about 100 outlets in Irkutsk. 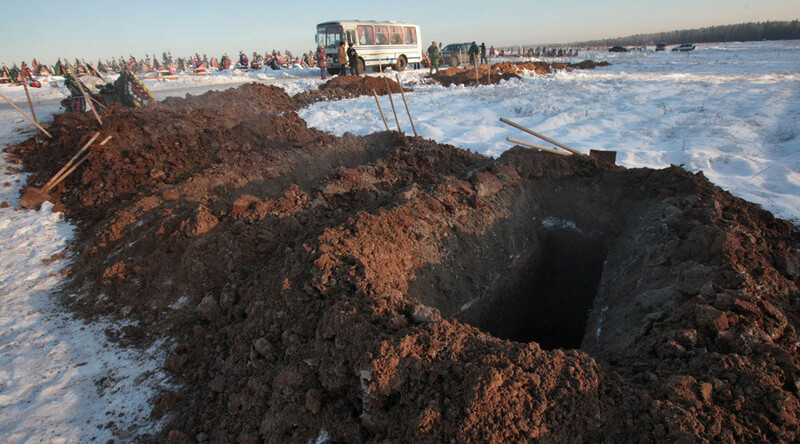 The injured and dead appear to be residents of the same area in Irkutsk and, according to officials, they were not drinking alcohol together, and are socially disadvantaged people aged 35 to 50. Although poisonings with surrogate alcohol are not uncommon in Russia, the Irkutsk incident appears to be one of the most fatal in years.